These are the sports to choose from in SUMMER! We have two teams. We have the Grade 2 and 3’s who have been playing since 2012 and we have the beginners team who have just started. Our goal is to teach the learners the basic skills of bowling, catching, batting and fielding. It is a great opportunity for the learners to develop their fine-motor and gross-motor skills. We attended a KFC Developmental Clinic Festivals at Newlands, where we got to play on the Sahara Park Newlands Cricket pitch during the breaks of an International Match between South Africa and Pakistan. There were hundreds of spectators and the learners thoroughly enjoyed it. The school has entered two teams in the hardball league. We have a team in both the under 11 and under 13 age categories. Both teams have adequate squads exceeding 18 players but more boys are always welcome. Cricket is a summer code and as such is only played in term 1 and 4. The teams have performed admirably in term 1 with a good win-loss record. Both teams have individual players who excelled as one player from each age group has been selected to represent Western Province in their respective age groups this year. We are working on our turf wicket and we hope to be able to play on it in term 4 this year. 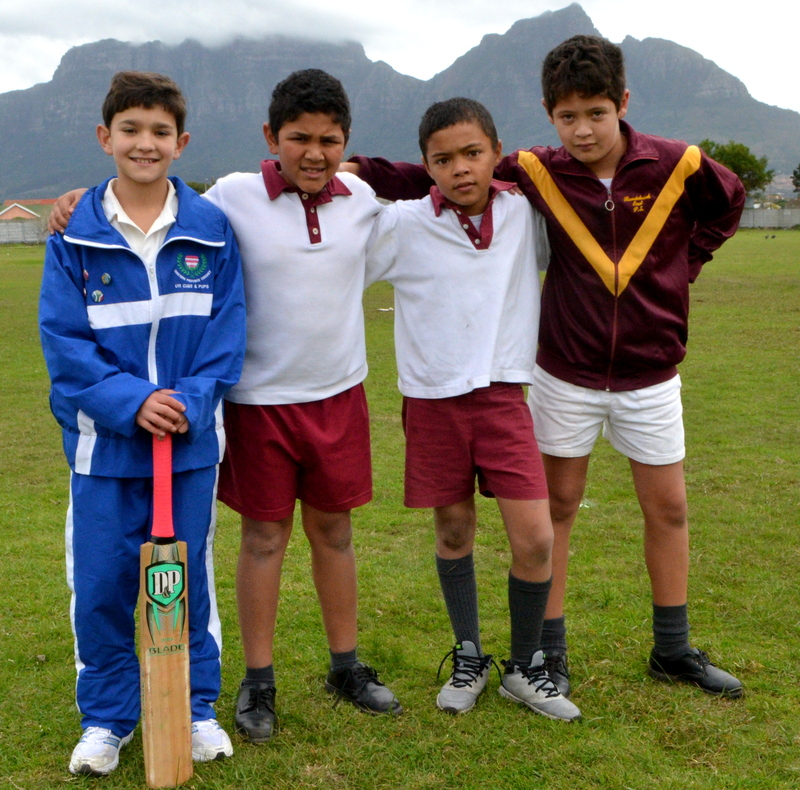 It is an exciting time for cricket at Rondebosch East Primary. REPS has entered one softball team of various ages from grades 4-7. The members of the team have varied abilities that range from softball club members to absolute novices. The energy amongst the team members is fantastic. The players are disciplined and always eager when they are rotated in various positions on the softball pitch. This allows the players to develop the necessary techniques and give them the opportunity to find their niche. We have played many schools and most matches are played at Turfhall Western Province Softball grounds. We hope to see an even bigger interest in softball during term 4. Tennis coaching is available to learners from grades 4-7. We start with tennis basics for learners who have never played before and for those learners who have been in the system a more technical approach is followed. We are looking forward to playing friendly matches against other schools during term 4 this year. Our ultimate aim is that we will be affiliated to Western Province Junior Tennis. There is much interest in tennis since last year and our number of participants have grown substantially. We are looking forward to continued interest and even more growth in the years to come. Indigenous games is a new addition to our Summer Programme and it was extremely well supported. We want to thank the parents who supported our attempt to get as many bodies out on the sports fields as possible. The indigenous games took some of our staff members years back! We brought back hoola hoops, dodge ball, skipping and bean bag games. We had such incredible fun!